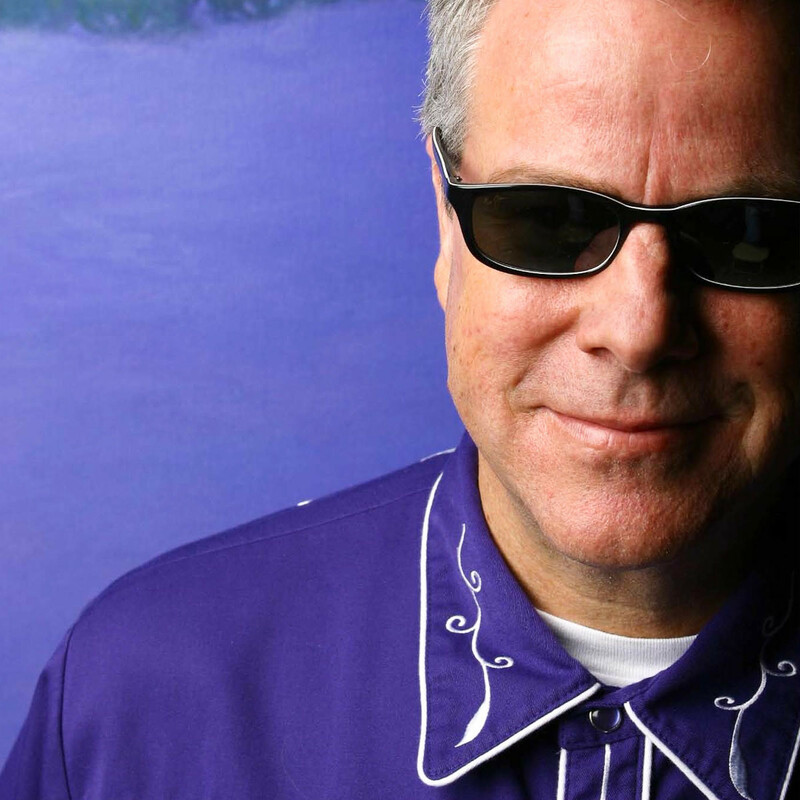 Robert Earl Keen is at House of Blues on Friday, December 21. Before the shows of the week, let's take a minute to recognize the Rock and Roll Hall of Fame. Last week, the organization located in Cleveland released its new, nearly perfect slate of 2019 inductees. The Hall has been rightly criticized for missing big in previous years and part of the fun is complaining about who isn't in (The Smiths, anyone? ), but this year they nailed it. British goth-rockers The Cure; hair metal behemoths Def Leppard; alt-rock untouchables Radiohead; pop sensation Janet Jackson; Fleetwood Mac and great solo singer in her own right, Stevie Nicks; glamsters Roxy Music; and psychedelic '60s pop group The Zombies round out those who will be honored in New York City on March 29, 2019. Congrats to this diverse and deserving group of music acts. It's amazing that someone didn't think of this sooner. 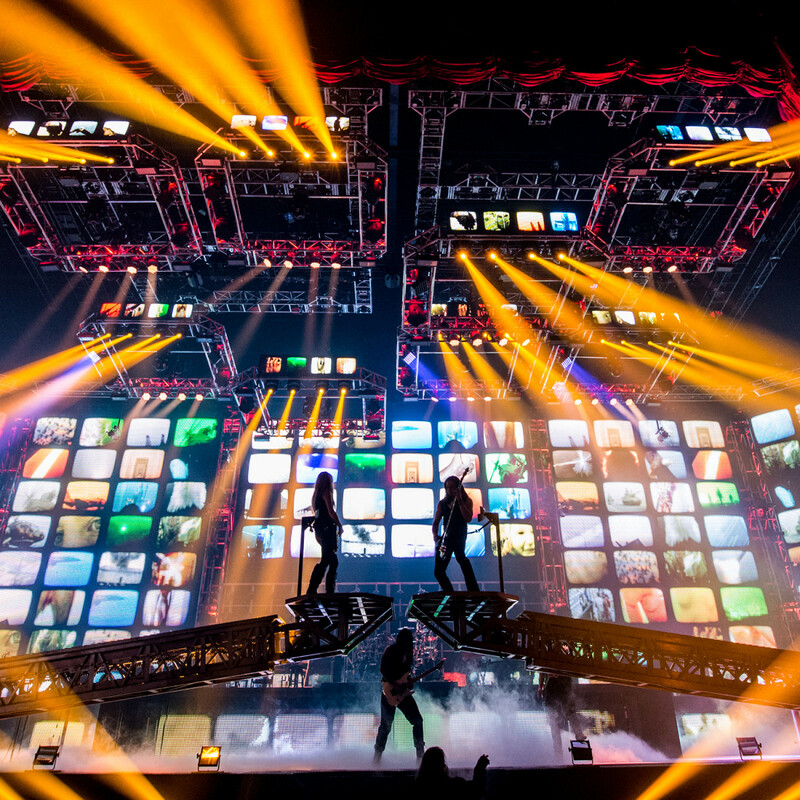 Trans-Siberian Orchestra has been touring now for 20 years, but it seems like a recipe that could have been invented 30 years ago. Take holiday songs and convert them into bombastic metal tunes, replete with sick guitar riffs, backed by a full array of strings and horns, and an amazing laser and light show display. This year's theme is "The Ghosts of Christmas Eve" and will take fans through the biggest hits of the TSO canon. Biggest question: does "Jingle Bells" make the cut? 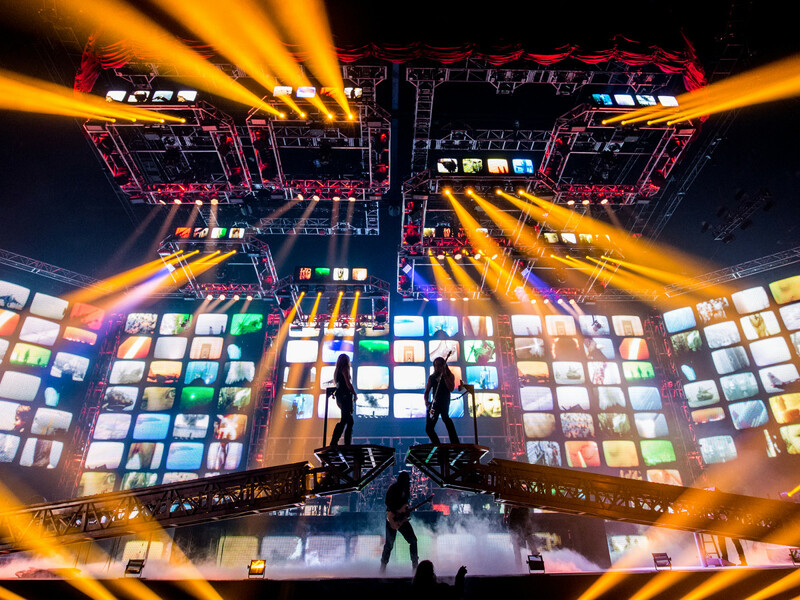 Trans-Siberian Orchestra bring the jingle bell rock to Toyota Center, located at 1510 Polk St., on Friday, December 21 for two shows. Tickets start at $48.50 plus fees. Doors open at 2:30 pm and 7 pm. The Texas country legend proves he's still extremely popular in Texas with a sold out show at House of Blues (tickets are available on the resale market) despite not releasing an album since 2016. The Houston native behind the hits, "Corpus Christi Bay" and "Feeling Good Again," hasn't ever made a huge dent on the country charts, but he has built a massive base of devotees in the Lone Star State, including stars such as George Strait and the Dixie Chicks. The man is also a craft beer maker, which as a country crooner, is almost a no-brainer. His latest album is Live Dinner Reunion. 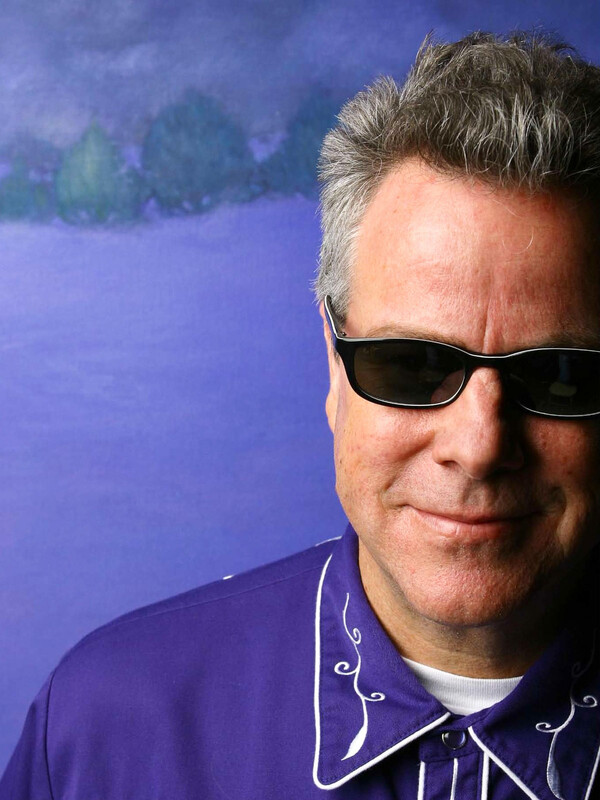 Robert Earl Keen performs at the House of Blues, located at 1204 Caroline St., on Friday, December 21. 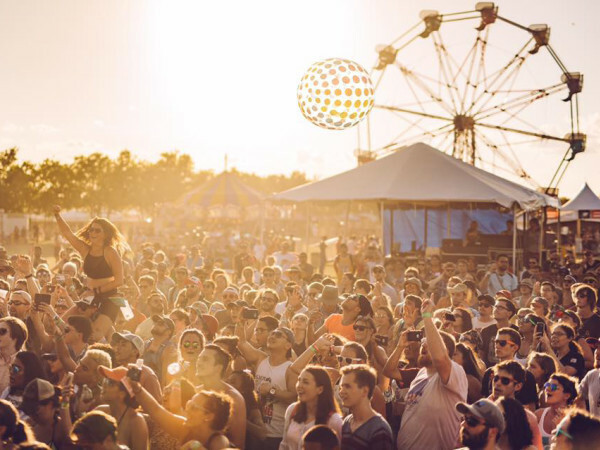 Tickets start at $92.50 on the resale market plus fees. Doors open at 7 pm. 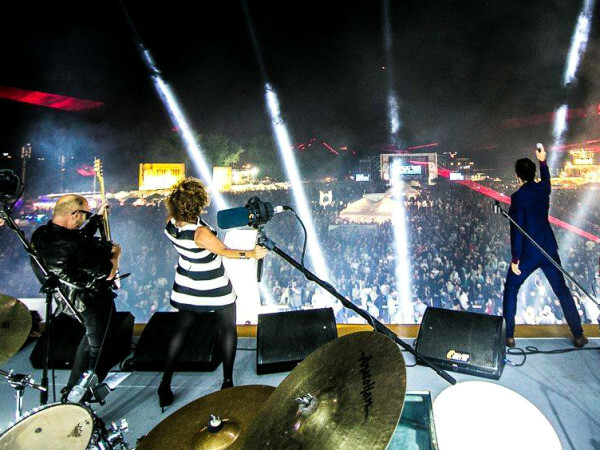 Want to know what's happening on the local music scene? Don't have a lot of money to go to a show due to the consumerism that is the holidays? Head to White Oak this Friday for this stellar line-up of local talent, topped by John Allen Stephens, formerly of the New York City Queens. But Stephens lately has been known for his production work out of his Kingwood studio, Third Coast Recording Co., where he's worked on projects for The Suffers, Walker Lukens, J. Balvin and more. He recently released a solo record, radioclub.lp, which put all those skills behind the boards to good use. He'll be joined by Camera Cult, who released their Talk Nice EP this year, and electronic-R&B act Lyta. John Allen Stephens headlines White Oak Music Hall, located at 2915 N. Main St., on Friday, December 21. Camera Cult and Lyta open. Admission is free. Doors open at 8 pm. 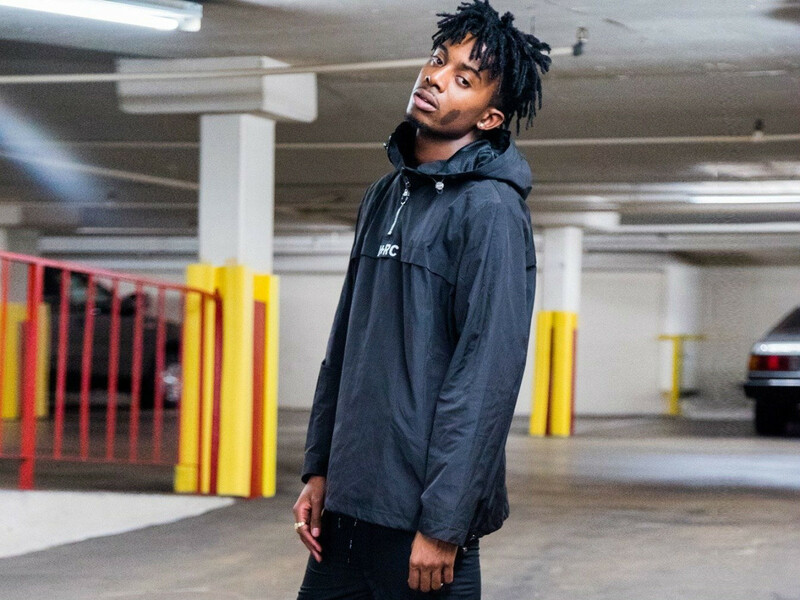 Atlanta rapper Playboi Carti hit it big through the mix tape scene with "Broke Boi," alongside other up-and-comers, Lil Uzi Vert and A$AP Rocky. He followed that up with a full-length, self-titled mix-tape in 2017. 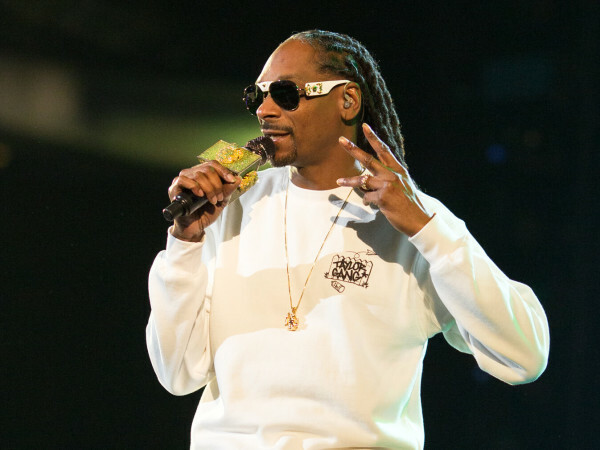 He's appeared on singles for Travis Scott and is seen as a vital new voice in hip-hop. 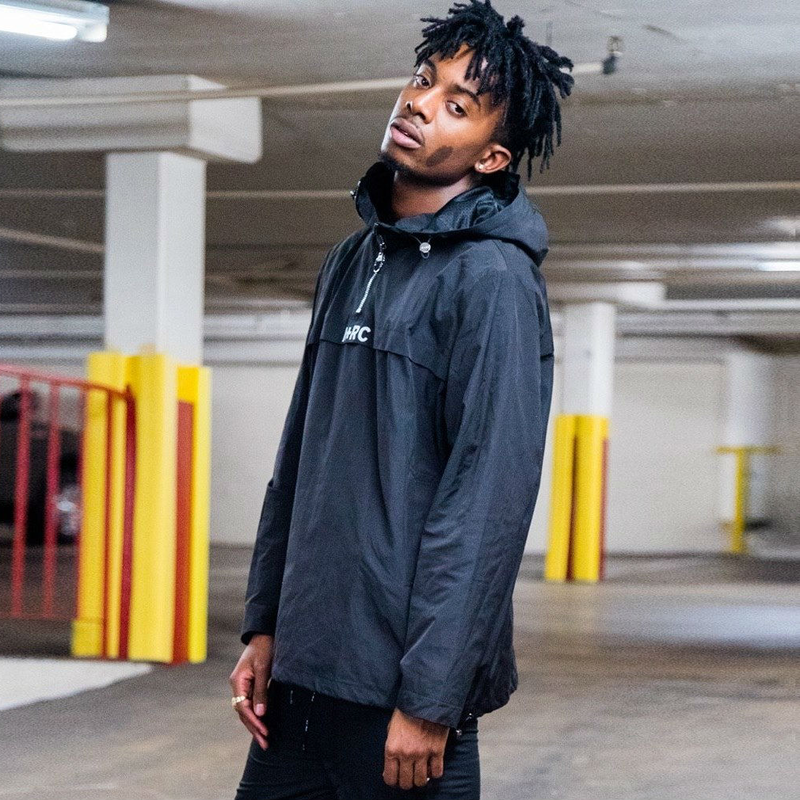 Playboi Carti is at Revention Music Center, located at 520 Texas Ave., on Saturday, December 22. Tickets start at $54.50 plus fees. Doors open at 7 pm. 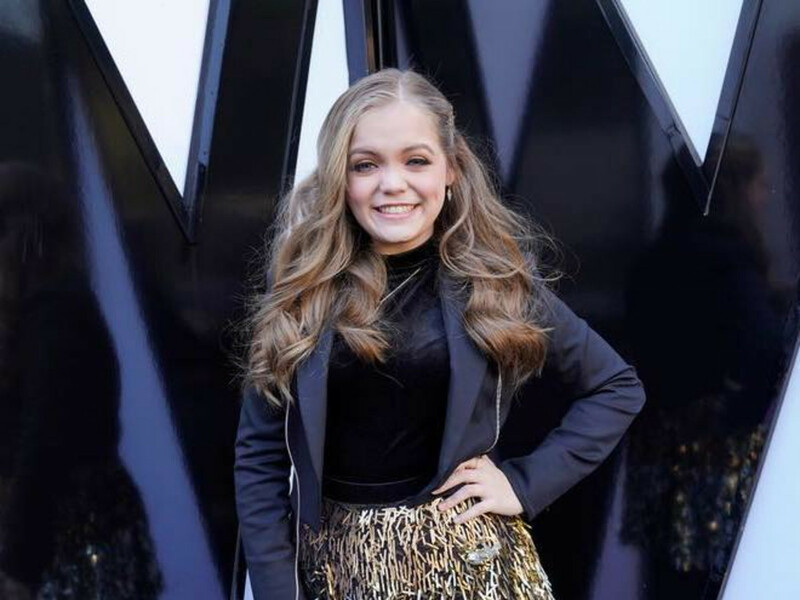 15 year-old Houston phenom Sarah Grace wowed American audiences on this season of The Voice, making it all the way to the semi-finals of the show. 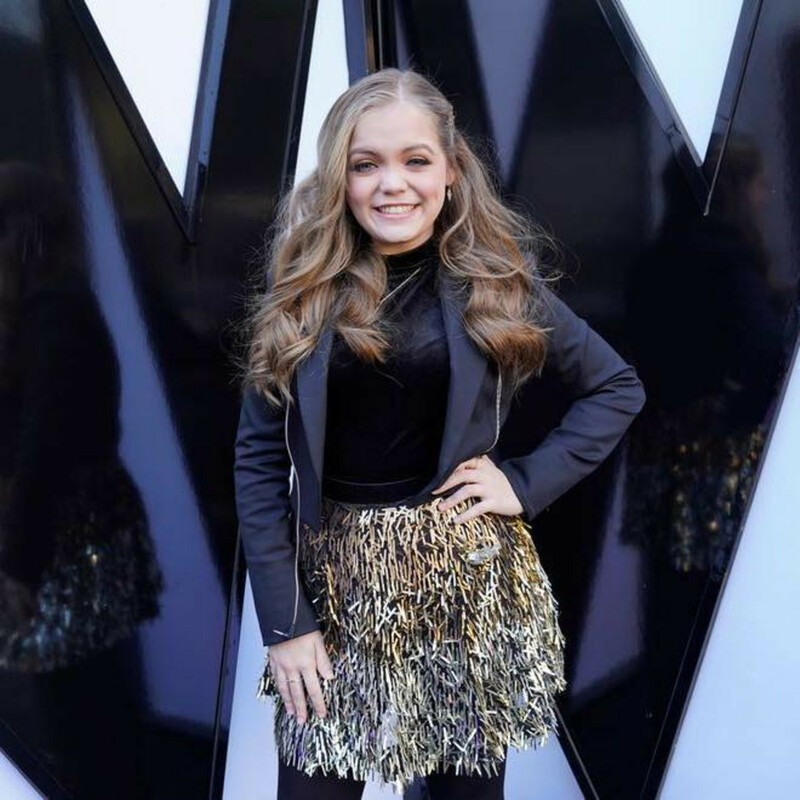 She imparted her signature, bluesy style during her time on the show, becoming the first contestant to play trumpet during her much talked about mash-up of “Amazing Grace” and “House of the Rising Sun,” which she recently performed with the band that influenced the selection, The Blind Boys Of Alabama. Along with her band, The Soul, she’ll join her mentor and local blues star Hamilton Loomis on stage at this special show in Tomball that is almost sold out. Sarah Grace and the Soul and the Hamilton Loomis Band team up at the Big Barn at Dosey Doe, located at 25911 I-45 N., The Woodlands, on Saturday, December 22. Tickets start at $58 plus fees, which includes a three-course dinner. Doors open at 6:30 pm.